Good day! 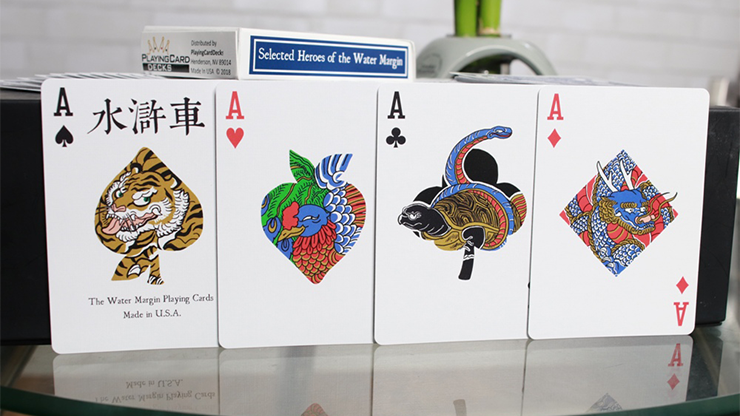 I am Paul, the artist behind the Water Margin Playing Cards. 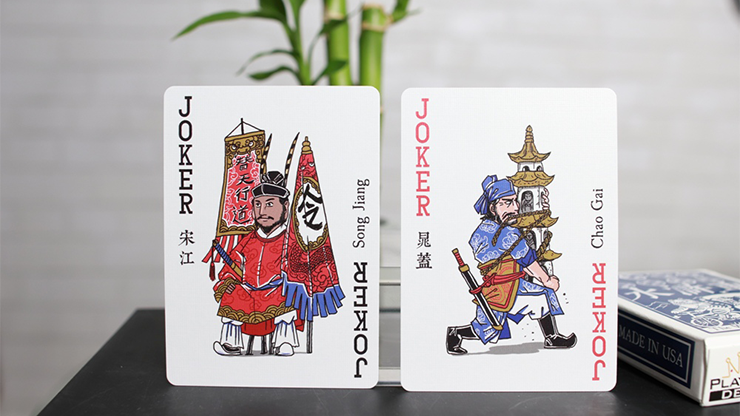 I've looked through quite a few Asian or Chinese-themed playing cards and don't feel like I've found any with themes that are top-notch. 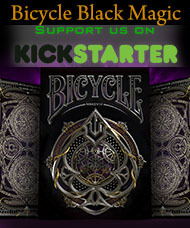 This inspired me to work on this project. I am a Chinese history buff and I admire the classic Japanese art genre of Ukiyo-e, so I thought it would be perfect to work on a follow-up to my previous successful project, "Battle of Muscles." I chose one of the four great Chinese classical novels, "Water Margin," also known as "Outlaws of the Marsh," as the main theme. You may have seen it as "Suikoden" in Japanese. 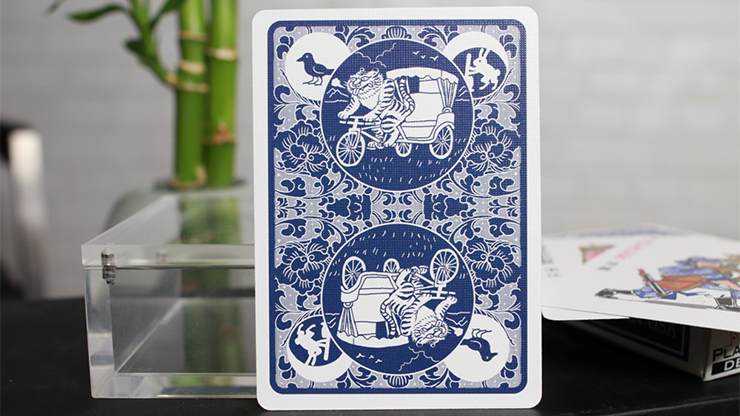 The novel is about a band of outlaws rebeling against the corrupted government during the Song Dynasty. Out of the 108 heroes in the novel, I chose 14 that readers are most familiar with due to their amazing stories. 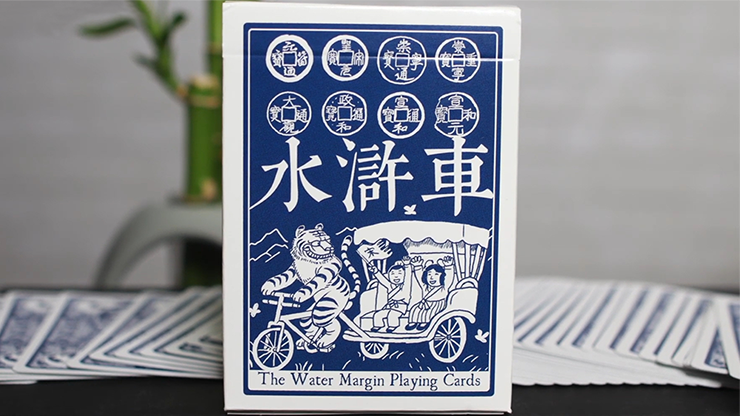 I borrowed some influence from Ukiyo-e where the Water Margin theme was popular. 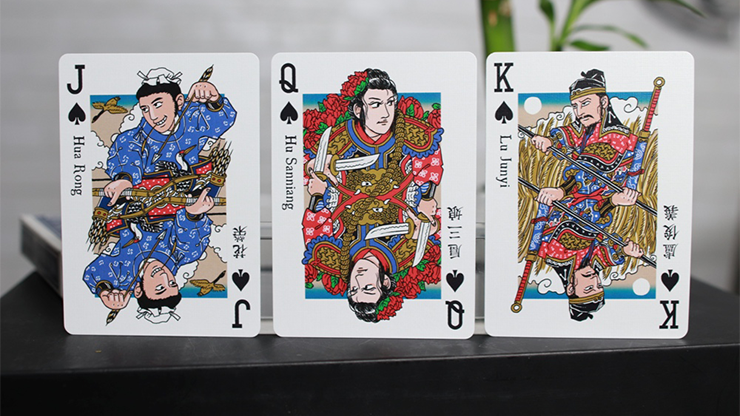 Not to mention that early Chinese playing cards actually used this theme. I also incorporated a little taste of my sense of humor into the project as well. 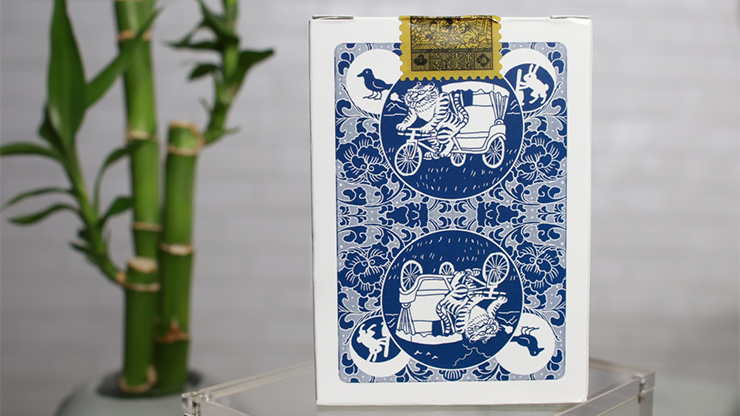 I hope to embellish the deck of playing cards with a little more "Chinese-ness."